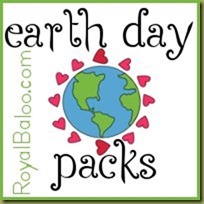 I am so excited to have these Earth Day printable packs out. As a kid Earth Day was always one of my favorite holidays. I think I like the positivity of it – it’s all about giving what we can to make the world a better place! What can WE do to help! Plus, it seems like every year we got to spend extra time outside to plant a tree! For this pack I have a Tot part, 2 PreK parts, and 2 Kindergarten through 2nd grade parts. 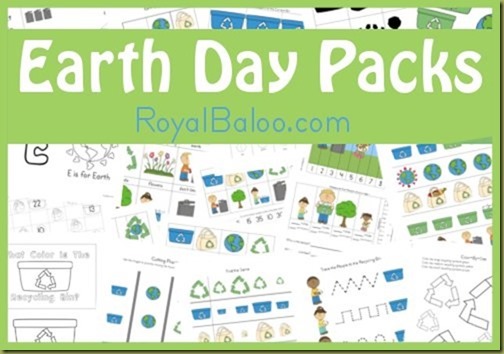 R is for Recycling, Coloring, Tracing, Matching Cards, Dot the Rs, 9 piece puzzle, 2 piece puzzles, Cutting strips. Montessori Matching, Fill in the missing numbers, count backwards, fill in the ABCs, How many ways can you make 10, sorting by addition and subtraction, skip counting, How Many?, Number Line, Following Directions, Earth Fractions, Even and Odd Sorting, Measure the People, Count and Write the Numbers, Color in the Patterns, SuDoKu, Graphing, Word Problems, Time, Add and Clip, Subtract and Clip, Word Search, Writing. Go here to download the packs! 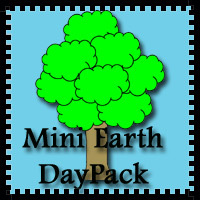 For more Earth Day fun, check out this Earth Day mini pack from 3Dinosaurs.com! This pack is amazing. SO much content!! I love Earth Day, too! Love your packs! Thanks so much! Thank you SO much! This pack is perfect for my girls, Pre-K & K.
Hi there, There is a dragon mentioned a couple of times on the first part of the K-2 pack but no dragon can be found. Also, p. 16 of the 2nd part of the k-2 pack has a weird pair of pants or something coming out of the tree. Is that supposed to be there? I'm looking forward to using this in our homeschooling! 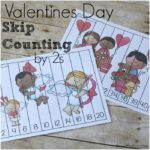 I LOVE the addition and subtraction cards you've included in your Earth Day packet… simply perfect. Thank you so much for sharing with me… and my students. Bless you. 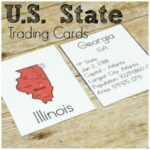 I can not thank you enough for all of these free printables! What an amazing blessing to have!!! Wow! 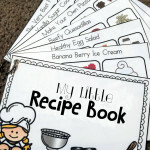 I am so excited to use them with my daughter this week! We are doing Earth day all week and will be incoorperating all of your packets and activities in with our stuff! Thank you, thank you, THANK YOU!